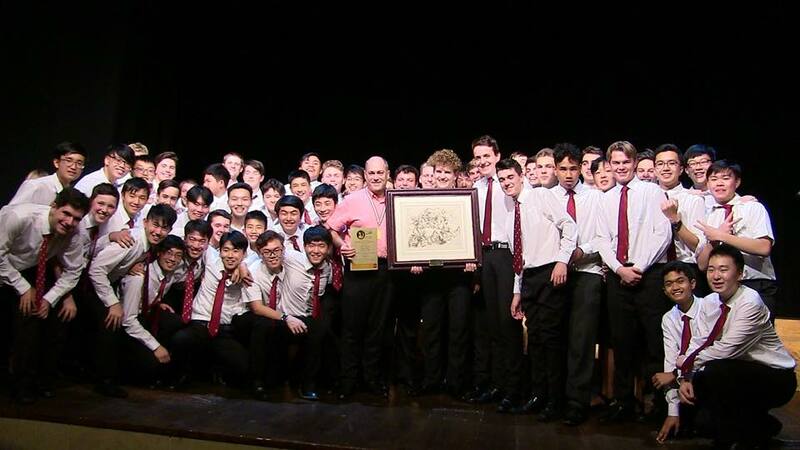 Westlake choirs in Italy - New Zealand Choral Federation Inc.
Westlake choirs Choralation (conductor Rowan Johnston) and Voicemale (conductor David Squire) have just returned from a tour of northern Italy, where they wowed audiences in Rome, Florence, Siena, Pisa, Cremona and Venice. The tour included amazing performance experiences such as singing mass at the Vatican, with a specially commissioned mass written for the occasion by NZ composer David Hamilton. After the festival, the choirs went on to the beautiful historic city of Siena, and then to Pisa, where they presented a lunchtime concert in the Pisa Cathedral, right next to the leaning tower. Lastly the choirs headed to Venice, where the final concert was held in Vivaldi’s church, only a short walk from St Mark’s Square. At each concert both choirs got better and better. The amazing experiences on this tour will no doubt live with the singers for the rest of their lives.